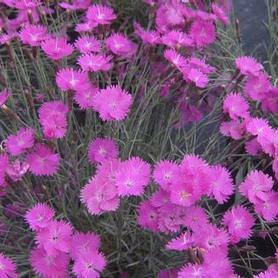 Cooper Hardy Ice Plant has magenta flowers over silvery evergreen succulent foliage. Delosperma cooperi needs full sun and a dry site. We are impresses with its cold hardiness in our display beds, and it blooms throughout the summer starting in late June into fall. 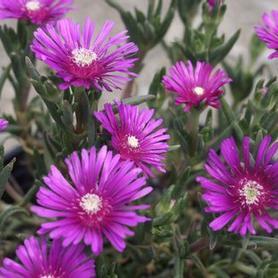 Fire Spinner™ Ice Plant has truly amazing flowers, with multiple flat petals that start orange at the outer edges and end up magenta at the base. Starting in early June, Fire Spinner™ blooms for a month on every sunny day over the attractive fleshy green succulent foliage. 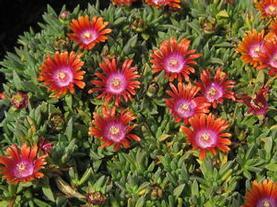 Found at high altitudes in southern South Africa, Delosperma dyeri Fire Spinner™ was brought to the US by Panayoti Kelaidis of the Denver Botanic Garden. Rock gardens and green roofs are great places to use this eye opener. 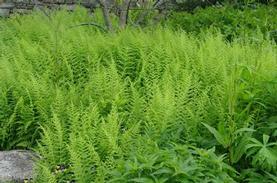 Hay-scented Fern has lacy green foliage that will take somewhat dry, relatively sunny sites. 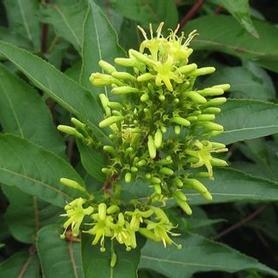 Dennstaedtia punctilobula is a deciduous spreader that can handle poor soils well. When the fronds are brushed against, they release the smell of fresh cut hay. 'Goldtau' Tufted Hairgrass is a compact form of this lovely cool season native grass. 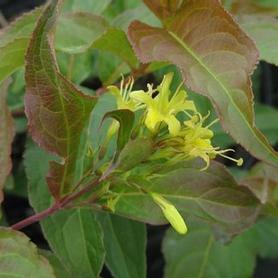 The name 'Godtau' means 'Golden Dew', which refers to the airy quality of the yellow inflorescences appearing in July to September. The dark green blades are semi-evergreen and happy in shady locations. Deschampsia 'Goldtau' is beautiful in mass plantings or mixed with ferns and other woodland perennials. The fall color of the seedheads is bronze. 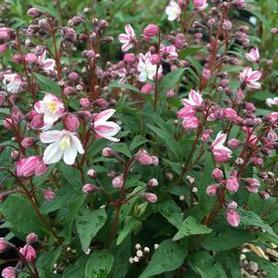 'Firewitch' ('Feuerhexe') Cheddar Pinks has shocking pink fragrant flowers, low growing blue foliage, and is an excellent repeat bloomer. The fragrance is wonderful, like so many of the Carnation family. 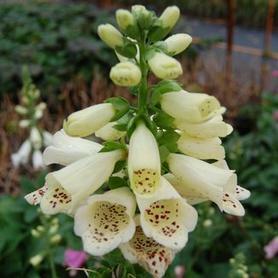 2006 Perennial Plant of the Year. 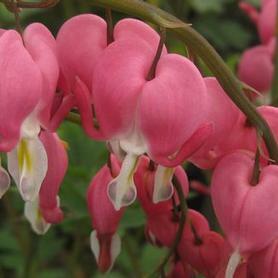 The pink and white flowers of Bleeding Heart have a long bloom period in late spring. Foliage fades away by late summer. 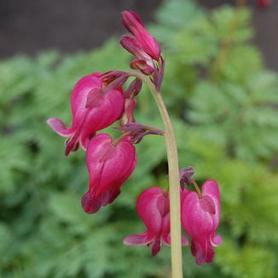 This is the classic Bleeding Heart we all remember from our childhoods. 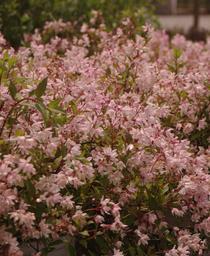 New name is Lamprocapnos spectabilis. 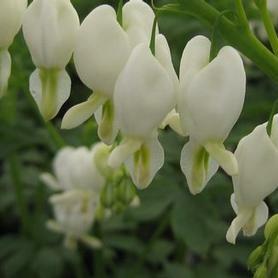 White Bleeding Heart has white flowers for a long bloom period in late spring. The large pendant flowering stems light up shade gardens beautifully. 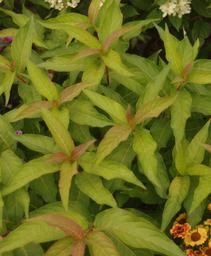 Foliage fades away by late summer. 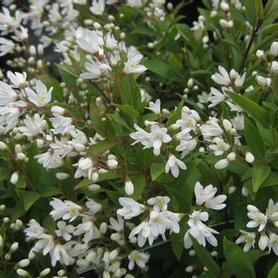 New name is Lamprocapnos spectabilis 'Alba'. 'King of Hearts' Fringed Bleeding Heart has red flowers in May over attractive bluish green foliage. 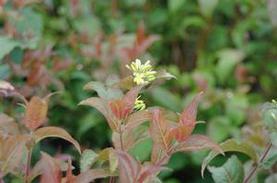 It blooms for a long period, and has a neat compact habit. Prefers a well-drained site. 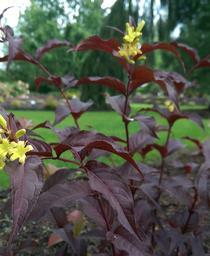 PRN Preferred: Bronze new growth all spring and summer. Looks good throughout most of the winter. 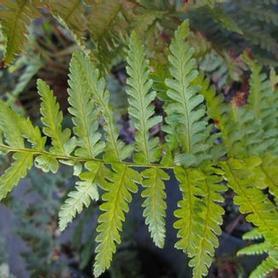 Evergreen Wood Fern has dark green, leathery foliage and tolerates relatively dry sites. 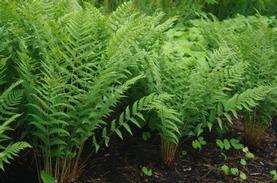 Dryopteris marginalis is an evergreen clump that performs well on forest edges. 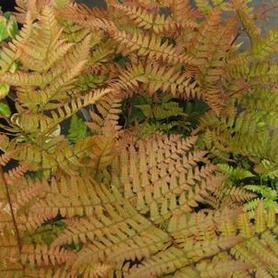 Dixie Wood Fern has shiny green foliage which is large and dramatic. 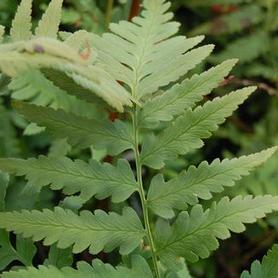 It is a vigorous cross between the Log Fern and the Southern Wood Fern. A large, semi-evergreen clump.